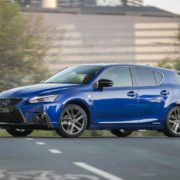 In case you live in Australia and want an efficient hybrid compact for daily commuting and other cool stuff, then you can have the all-new 2018 Lexus CT 200h for at least $40,900. 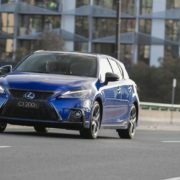 The model is at its technological peak, coming with the latest gizmos and being equipped with a high-performance hybrid configuration under the hood. The model is also described as a sporty car with a beautiful design. 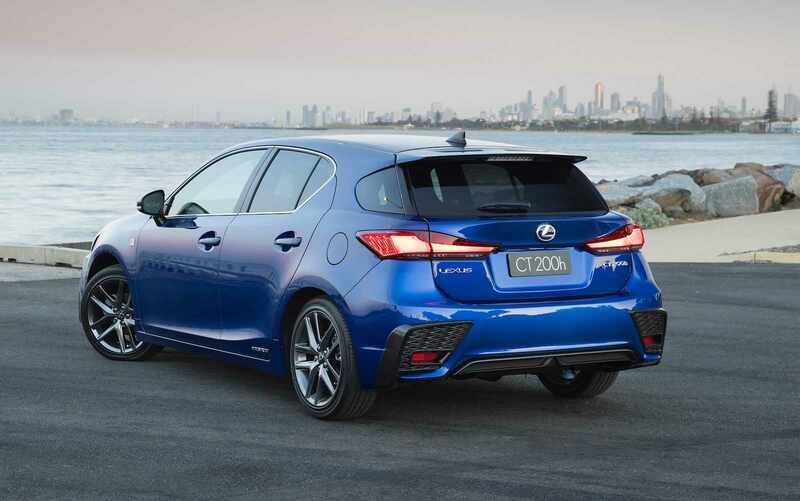 In the Land Down Under, the 2018 Lexus CT 200h is offered in three variants, Luxury, F Sport, and Sports Luxury, with prices to start from $40,900. 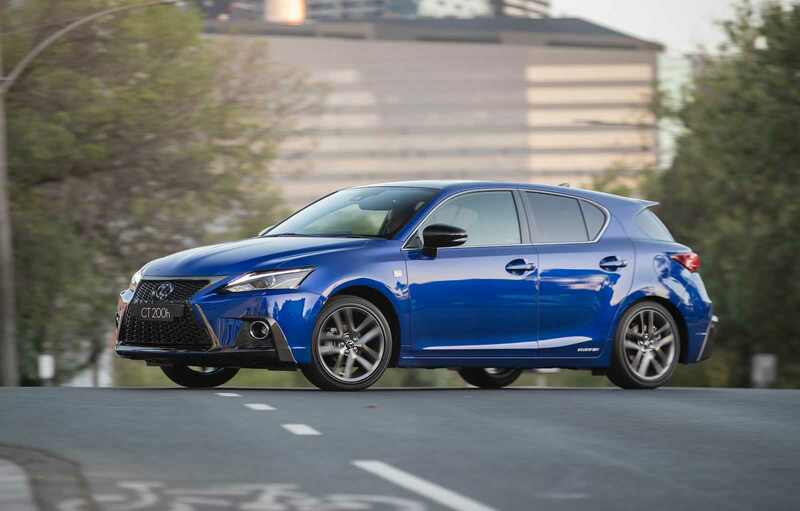 The mid-entry level costs al leasts $50,400, while the top of the line Sports Luxury can be had from $56,900. 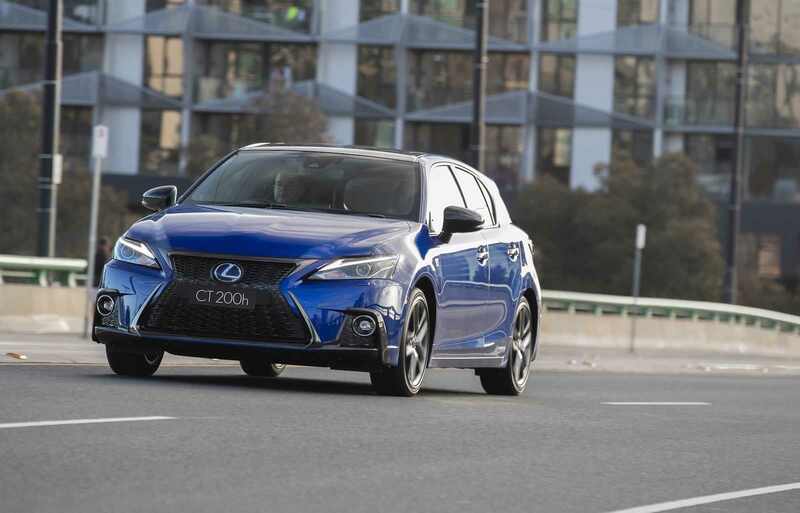 Visually, the new 2018 CT 200h comes with standard features like 16-inch alloy wheels and LED fog lights, while optional features include 17-inch wheels and some new highlights inside the car. The top of the line stands out from the crowd with bi-LED headlights and new L-shaped LED taillights, and plenty of new tweaks inside. 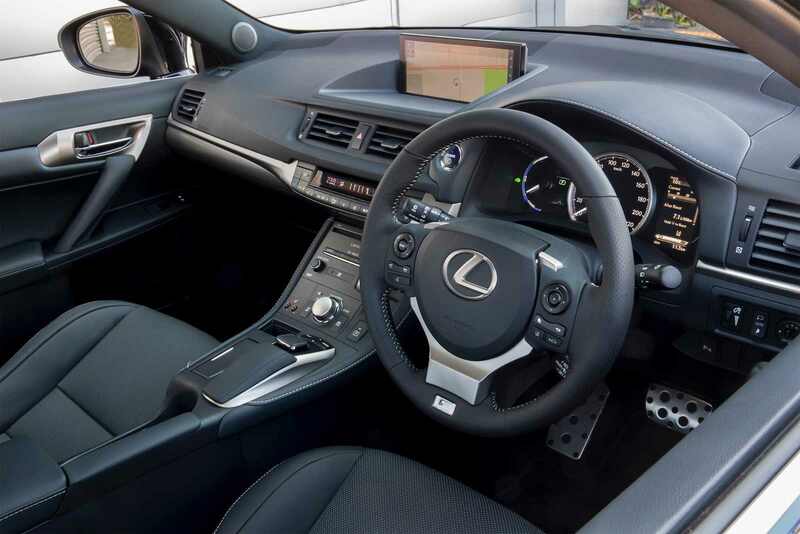 Speaking of interior highlights, the standard variant features a 4.2-inch instrument cluster display, 10.30inch media interface, sat-nav, rearview camera and Enfrom2 system. 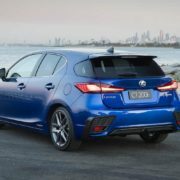 The safety gizmos also comprise the updated Lexus Safety System+ with autonomous emergency braking and pedestrian detection, lane departure warning with steering assist and adaptive cruise control. As for performance, all three variants are equipped with a 1.8-liter flat-four petrol paired to an electric motor. The hybrid powertrain outputs 100 kW, coming as well with a fuel consumption of just 4.1 L/100 km.